Urusei Yatsura - Ataru and Lum. This was the first UY picture I saw. 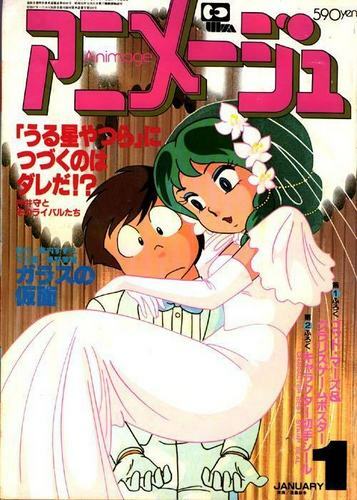 I believe it was on the anime club, but I'm not sure.. Wallpaper and background images in the Urusei Yatsura club.